Brian D. McInnes. 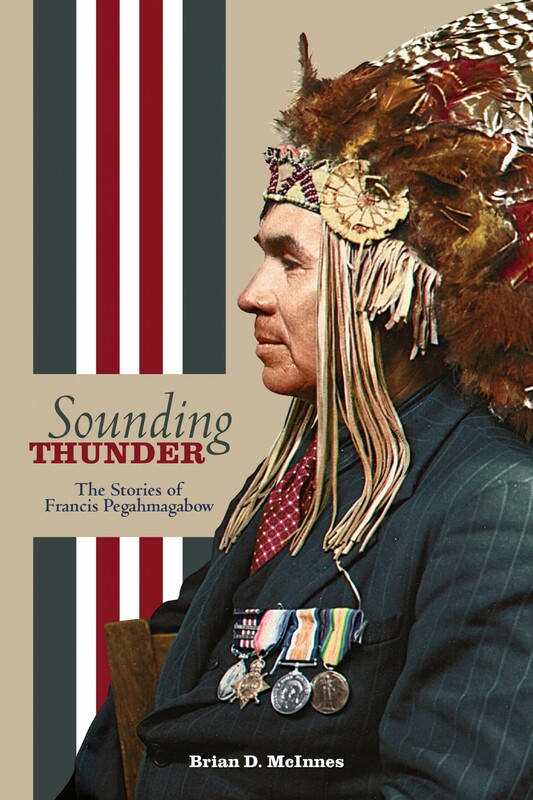 Sounding Thunder: The Stories of Francis Pegahmagabow. Winnipeg: University of Manitoba Press, 2015. Pp. 221. Many will have heard the name Francis Pegahmagabow. If they have, they will likely know him as Canada’s most decorated soldier and the deadliest sniper in Canadian history. But, as Brian McInnes’ important biography Sounding Thunder demonstrates, Pegahmagabow was more than just a soldier of the Great War. He was an Ojibwe man who adhered to, and believed deeply in, the traditional Nishnaabe way of life but was caught up in the rapidly changing times of colonial North America in the late nineteenth and early twentieth centuries. McInnes begins his book by contextualising Pegahmagabow’s life in the longer, cultural history of the Ojibwe people of Georgian Bay. In the second chapter, he recounts the pre-contact migration story of the various communities of Ojibwe who came to inhabit the Great Lakes region. By the end of their journey from the eastern seaboard, many Ojibwe had travelled as far as the western tip of the Great Lakes, but several groups had broken from the main party and remained at key points along the way––one being at present-day Shawanaga, where Pegahmagabow was born, and another at Wasauksing, where he would reside when he returned home from the war. In the three chapters that follow, McInnes offers the reader a glimpse into the life of Pegahmagabow and the lives of the Nishnaabeg at Wasauksing and Shawanaga, shaped as they were by geography, language and culture. A valuable annotated map of traditional place names at Wasauksing First Nation based on years of research with local elders from both Wasauksing and Shawanaga identifies the areas that would have been familiar and important to Pegahmagabow and other Nishnaabeg (pp. 68–73). These names were often based on the traditions by which the community made use of natural resources or were inspired by spiritual entities thought to inhabit its spaces. The last three chapters shift the focus from the community to the individual and represent McInnes’ most significant contribution to the historical writings on Francis Pegahmagabow. Chapter Six places Pegahmagabow in a familial line of political leaders––his own leadership being in the style of traditional Nishnaabe governance and interrelationships. Elected as chief of Wasauksing between 1921 and 1935, and again from 1942 to 1945, Pegahmagabow spent these years fighting to re-establish Nishnaabe independence from the Department of Indian Affairs. Pegahmagabow is perhaps best known for his martial capabilities during the Great War, and McInnes does provide some new insight into his actions during and after this period of his life. Growing up on the treacherous terrain of Georgian Bay aided in his preparation for and accomplishments on the battlefield, while the use of tobacco helped maintain the Spirit that fuelled his physical and mental strength. However, the effects of war returned with him to the Wasauksing First Nation. The physical, mental and even spiritual injuries he sustained in battle took their toll as years passed. A recurring image in McInnes’ book is of Pegahmagabow sleeping upright in his chair, unable to rest in a bed due to inflamed lungs which caused him great pain. Even the thunder spirits that blessed him as a young boy and gave him strength during the war brought back terrible memories of his experiences fighting in the trenches and isolated him from family and friends. 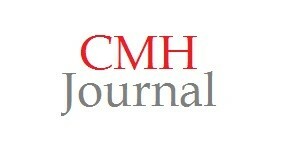 McInnes’ final chapter looks at community life in Wasauksing and Pegahmagabow’s place within it. The author writes of the importance of sharing stories––a “favourite pastime” of Pegahmagabow’s, which he passed along to his children (p. 160). The Nishnaabe of Georgian Bay were also deeply spiritual people, who infused their traditional spiritual practices with the concepts of Christ. Pegahmagabow regularly attended the Catholic Church at the Wasauksing First Nation, finding strength in Christian prayer which had helped him through his trials of fire during the First World War. By itself a brilliant and deeply personal monograph, McInnes’ study of the life and times of Francis Pegahmagabow is strengthened by his use of methodologies from various disciplines. He utilises linguistics, anthropology, geography, Indigenous storytelling and, of course, history to write about the Ojibwe people who came to inhabit the Georgian Bay region and the leader they called Francis Pegahmagabow. His analysis refuses to place Pegahmagabow into the predictable binary framework of “victimhood/agency” employed by many historians of Indigenous peoples. Relying heavily on oral testimony as opposed to written sources, he writes less of Pegahmagabow’s relationship with the state and settler population and more about the one between himself, his family and his community. McInnes’ story thus allows the reader to relate to Pegahmagabow on an intimate level. As book-ends to his chapters, McInnes also relates the stories told by Duncan and Marie Pegahmagabow, two of Francis’ children, whose oral testimony forms the bulk of his sources. These stories are highly personal, told first in Ojibwe and then translated into English. They reflect Pegahmagabow’s great love for the Ojibwe language and tradition of storytelling. The most moving of them––called Ndedm Gaa-Giiwed (When My Father Went Home)––is Duncan’s re-telling of his father’s passing, and how he came to terms with it (pp. 176–184). Yet McInnes’ book is not without its flaws. Relying almost solely on the oral testimony of two of Pegahmagabow’s children, the book sometimes leans towards an overly flattering portrayal of Pegahmagabow. At one point, Duncan says of his father: “I admired him to the point that I almost thought of him as a kind of god, that is how much I admired and respected my father” (p. 176). Such testimony raises questions about the objectivity of the source and its ability to speak critically about the subject in question. Yet without Duncan and Marie, McInnes would not have been able to write Sounding Thunder as it is, particularly the chapters that deal with family and community. Whatever readers prioritise––the legitimacy of McInnes’ oral sources or the chapters on family and community––will shape how they view this book. For myself, the latter is more important than the former. Aside from a few insights into Pegahmagabow’s life during and after the war, McInnes does not have much to add. He understands Pegahmagabow as a “community member and family man rather than a soldier,” and as a result, his experiences overseas are relegated to a short chapter (p. 22). Although this might be a disappointment to some, it perhaps better reflects the life of Francis Pegahmagabow. The war was only four short years in his sixty-four-year lifespan. Admittedly, it did teach him lessons that he would carry with him for the remainder of his life, but it simply was not as important as the fight he waged against the destructive colonial forces that wreaked havoc on his people, his language and his culture (p. 25). McInnes’ Sounding Thunder brings complexity and nuance to the story (or stories) of Francis Pegahmagabow’s life. Past authors have portrayed Pegahmagabow alternatively as a warrior, a veteran, and/or a political activist. Certainly, these depictions capture snapshots of his character. But McInnes goes much further, adding breadth and depth to the sketch of the Nishnaabe man from Georgian Bay. He has produced a high-quality piece of historical research that tells an important story of Indigenous peoples as human beings with challenges that exist both within and without the constraints of colonialism. The historiography of Francis Pegahmagabow is fairly lengthy. For the first––albeit limited––treatment of him, see Fred Gaffen, Forgotten Soldiers (Penticton: Theytus Books, 1985), 28, 37. Subsequent and more expansive works that have looked at Pegahmagabow’s wartime experiences include Adrian Hayes, Pegahmagabow: Legendary Warrior, Forgotten Hero (Huntsville: Fox Meadow Creations, 2003), 21–41; John Steckley and Bryan Cummins, “Pegahmagabow of Parry Island: From Jenness Informant to Individual,” Canadian Journal of Natives Studies 25, no. 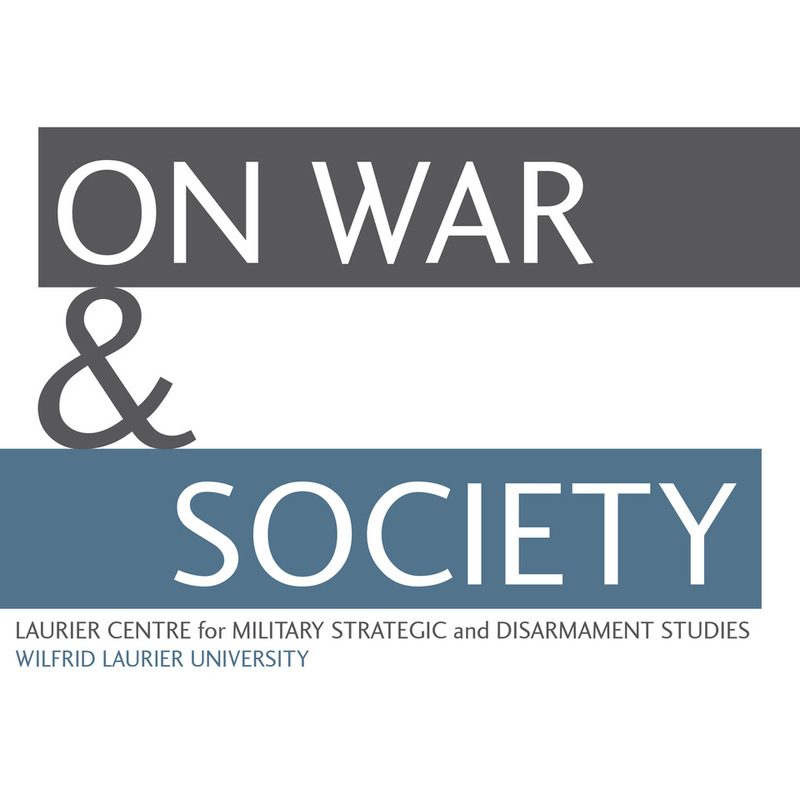 1 (2005): 44–45; and Timothy C. Winegard, For King and Kanata: Canadian Indians and the First World War (Winnipeg: University of Manitoba Press, 2012), 50–51, 113–117. See also Robin Jarvis Brownlie, A Fatherly Eye: Indian Agents, Government Power, and Aboriginal Resistance, 1918–1939 (Don Mills: Oxford University Press, 2003), 63–69; Hayes, Pegahmagabow, 59–69; Winegard, For King and Kanata, 153, 157; and Eric Story, “‘The Awakening Has Come’: First Nations in the Great War Era, 1914–1932,” Canadian Military History 24, no. 2 (2015): 15–16, 25–26, for his life as a disillusioned and politically-active veteran.